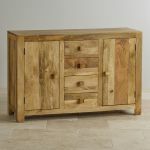 The Mantis Light Natural Solid Mango Large Sideboard offers storage space galore with four generously-sized drawers and two large cupboard areas. 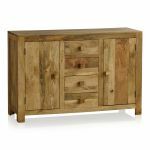 Made by expert craftsmanship using A-grade mango wood it flaunts a minimalist design which favours clean-cut lines and bold right angles. 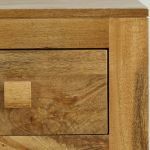 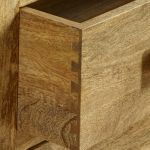 Each drawer is crafted using robust dovetail joints with solid mango linings (not a pin, nail or metal runner in sight!) 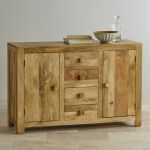 and offers plenty of storage space for cutlery, linen and other knickknacks. 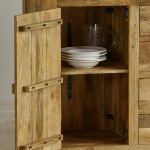 Both cupboards feature a height adjustable shelf to accommodate taller or awkward shaped objects. 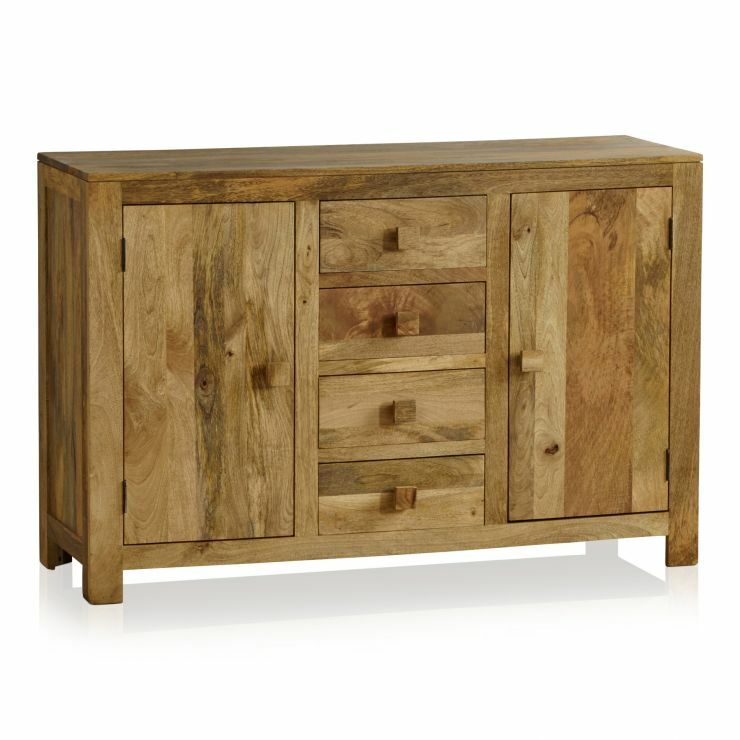 Other quality touches include cubed mango handles, inlaid panelled sides and a lustrous hand waxed finish. 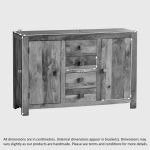 Check out the rest of the Mantis Light range for perfectly matching items of living room and dining room furniture.